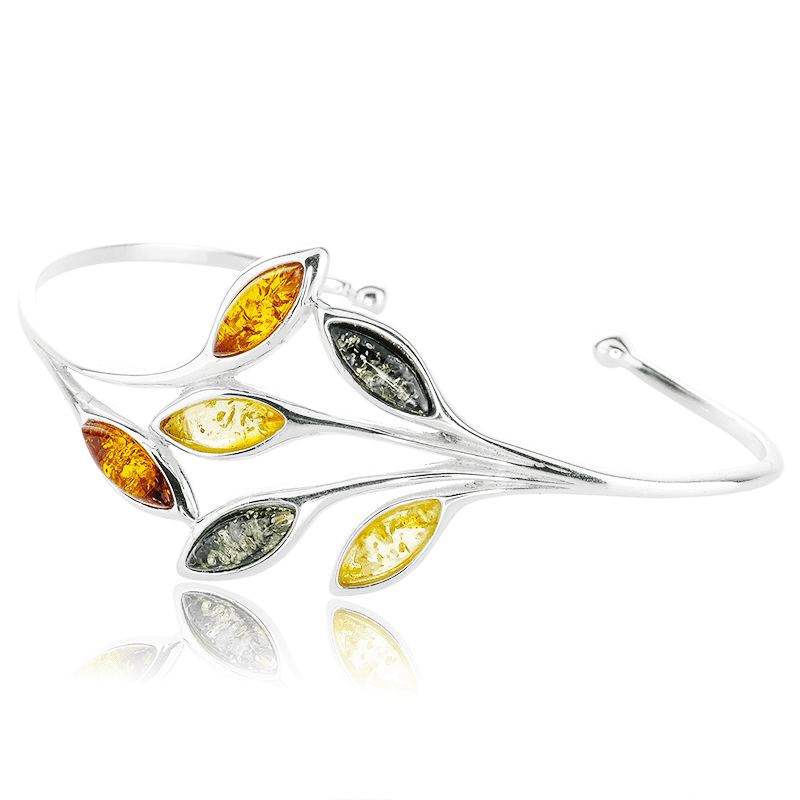 Light, airy and liberating to wear, this sterling silver bangle weaves its glinting charm around six hand-set cabochons of amber, each revealing a different tone of leafy light. 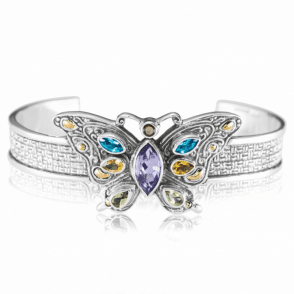 The natural translucence of the gems lets you linger over the fine fossilized flecks, which tell nature's tale of ancient forests. 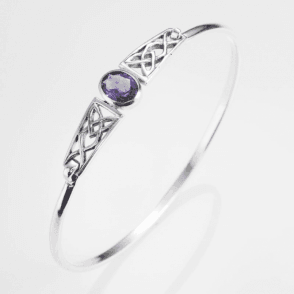 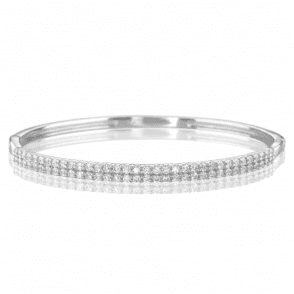 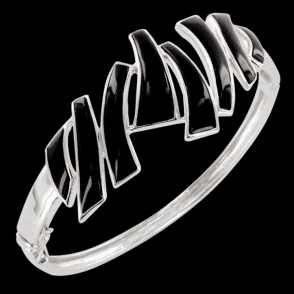 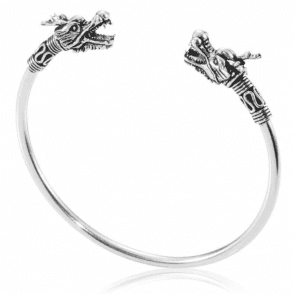 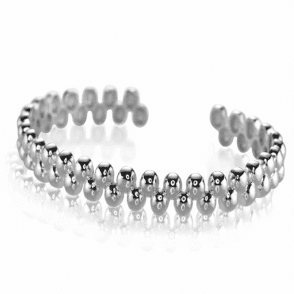 Aptly enough, the bangle also matures with time, melding to your personal fit for wrist 7 -9".